Can I Transmit Multiple IP Cameras over a Single Wireless Bridge? Home > CCTV Security Camera & Video Surveillance System Forums > Wireless Security Cameras & Systems > Can I Transmit Multiple IP Cameras over a Single Wireless Bridge? How many IP cameras can be used with each WIFI-EN95610 system? Can a switch be used to send two camera streams on one link? 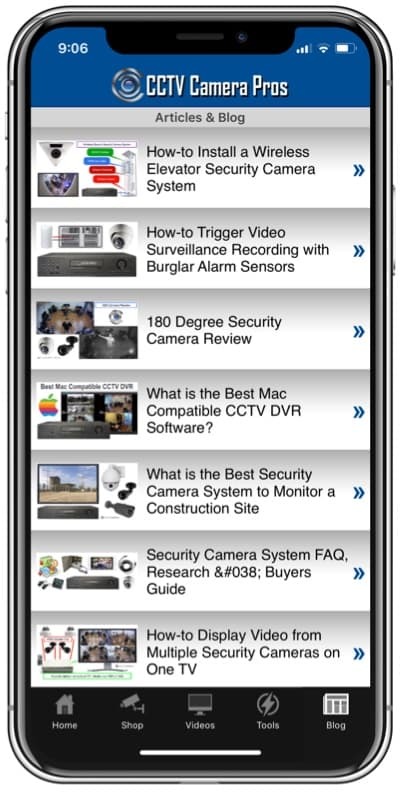 We have an app where we will be utilizing two IP cameras at two separate locations. Would like to use two systems, one per location, combining at monitoring station. 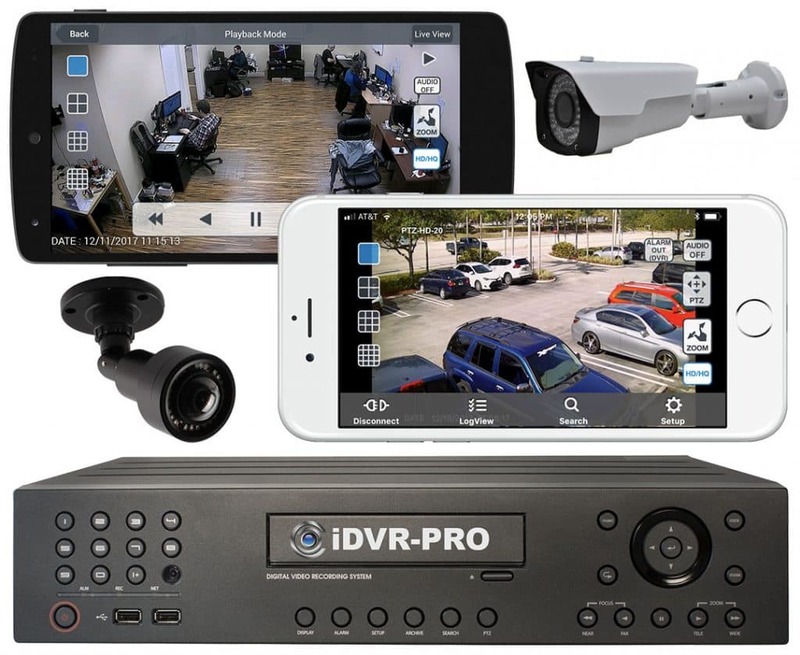 We are currently using a Pelco DVR5116 surveillance DVR with 16 analog cameras and 4 IP cameras. Thanks for info. Yes, you can send up to 4 VGA resolution IP camera signals (640 x 480) over s single wireless security camera bridge using the WIFI-EN95610. Just like you said, you connect the IP cameras to a network switch, then connect the switch to the transmitting antenna. On the receiving end, you connect the receiver to a switch and the device that will capture the video streams, like a DVR / NVR, to the same network that the switch is on. I hope this information helps you. You may also want to check out some other posts in our wireless camera systems support forum.